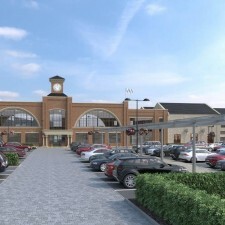 Dransfield Properties Ltd is working in partnership with Harworth Group Plc to deliver a new � million retail, office and leisure scheme at Waverley, Rotherham. The plans have been approved by RMBC and construction work is due to get started in 2019. 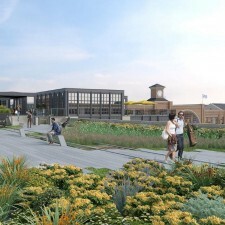 The new proposal is a key part of the strategic regeneration of the 740 acre Waverley development, just two minutes from Junction 33 of the M1. The joint venture will deliver a new high-quality local centre which will link the internationally renowned Advanced Manufacturing Park (AMP) and the residential area. High spec office space covering 44,030 sq. ft.